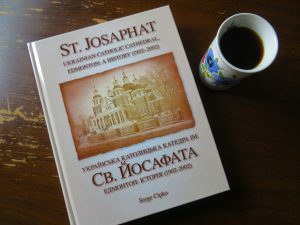 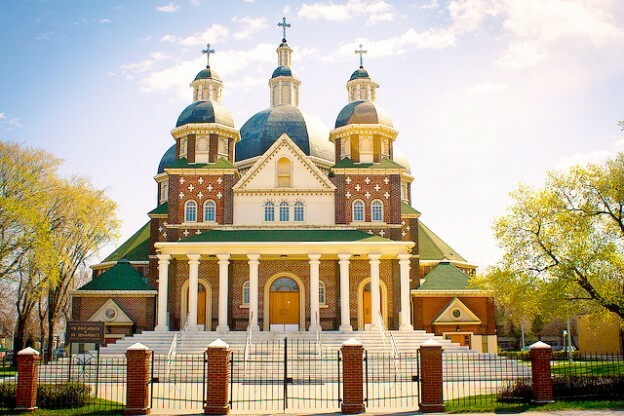 Saint Josaphat Cathedral serves as the central church for the Ukrainian Catholic Eparchy of Edmonton. 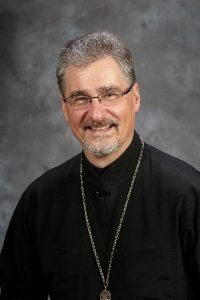 It is the Kathedra (Greek, meaning “seat” or “throne”) where His Excellency, Bishop David Motiuk, resides and presides as the spiritual shepherd for all Ukrainian Greek-Catholics in Alberta. 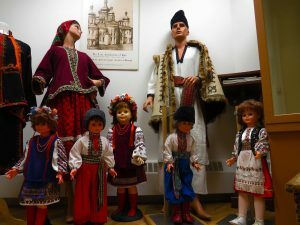 We sincerely welcome you to our site! 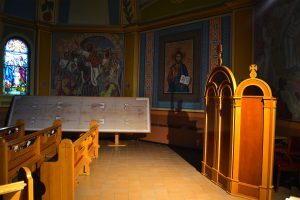 If this is your first experience of our Cathedral, we invite you to explore and to learn more about the life of our community and Church.